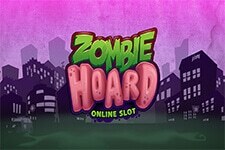 NetEnt is bringing another blockbuster to the reels, and this time, the Swedish developer of online slots is going big. 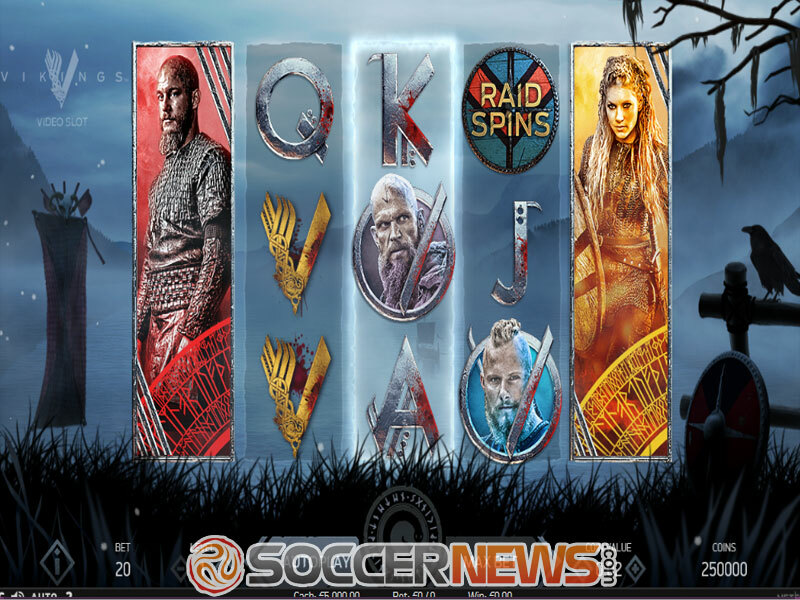 This branded video slot is inspired by a popular TV series, Vikings, which draws its inspiration from the sagas of Ragnar Lothbrok, one of the legendary Viking heroes. The series follows Ragnar who rises from a farmer to fame, by successfully raiding England, and eventually manages to become the king. Get ready for an exciting five-reel three-row video slot that offers no traditional paylines, but instead has 243 different ways to win. 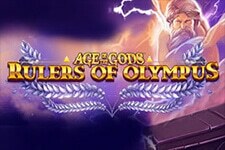 In addition to stunning visuals that will sweep you off your feet, the game comes a number of potentially lucrative feature, such as the Hotspot feature, a randomly triggered Shield Wall feature, while the Raid Spins will be especially appealing to punters, as it changes the game's layout to 7x5, and has 78,125 ways to win, which can result in payouts going up to 10,000x the wager. So shields up, form a line, and give it a spin. You won't regret it, that's for sure. Playable from $0.20 to $100 per spin and available across all devices, Vikings is a visually beautiful game, with familiar characters from the series populating the reels – Floki, Bjorn, Lagertha, and Ragnar Lothbrok himself. 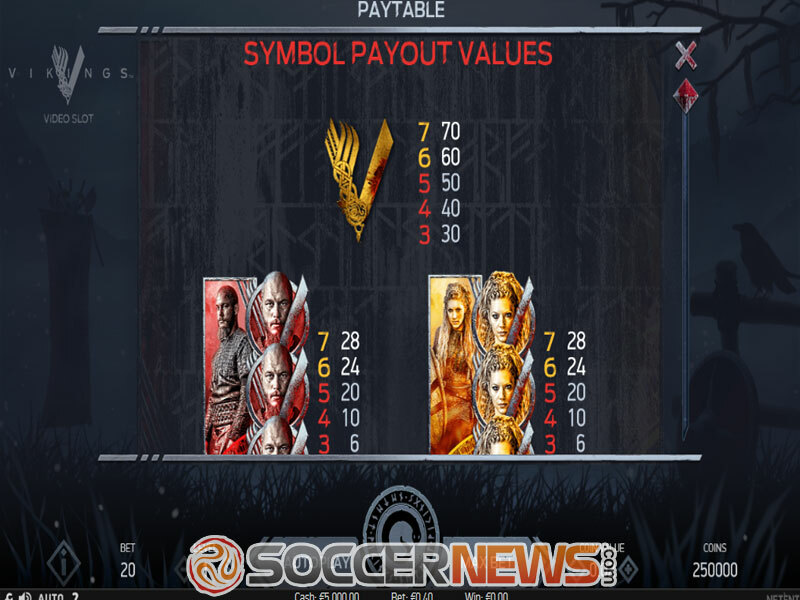 In addition, to the usual selection of playing card symbols, there's also the V symbol which is the game's highest paying icon, awarding a payout worth 7 times the triggering wager for all 7 across a payline. The first in line, when it comes to the features on offer is the Hotspot feature. It is activated when a full stack of either Floki, Bjorn, Lagertha or Ragnar symbols (also known as the Viking symbols) find its place in a Hotspot on the centre reel. When this occurs, all other Viking icon on the grid will turn into that symbol. 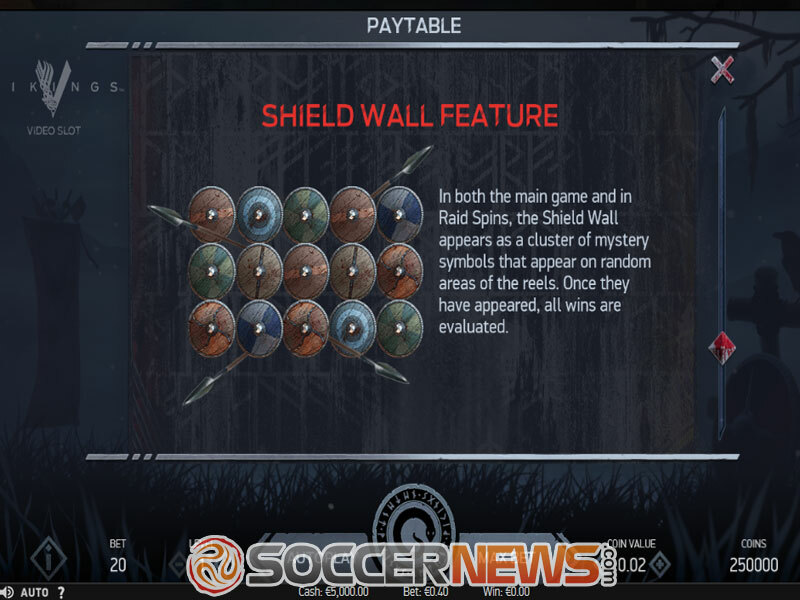 Then there's the Shield Wall feature, which can be activated in both the Main Game and the Raid Spins, and it basically represents a cluster of mystery symbols located on a random area of the grid, which transforms into a randomly chosen icon. Last, but definitely not least, is the Raid Spins feature. 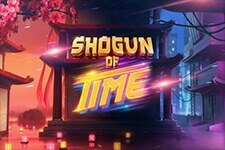 Triggered whenever 3 Raid Spins symbols land on the reels, this feature changes the game's layout and it's played on a seven-reel five-row grid, with staggering 78,125 different ways to score a win! Players will get 7 raid spins, with 3 Hotspots on the reels 3, 4 and 5. If a fully stacked Viking symbol lands on a Hotspot (or Hotspots), all other Viking symbols will turn into that one. This move can prove to be extremely lucrative, resulting in wins as high as 10,000x the wager. 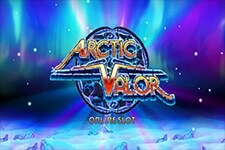 Viking is a medium variance game, offering, with wins during the Main Game going up to 607.5 times the triggering bet. Find Vikings at any online casino powered by NetEnt. Enjoy this thrilling video slot. "NetEnt has gotten us used to superb branded titles and Viking is no exception. 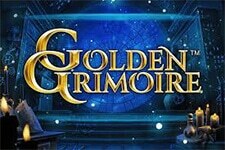 With crisp graphics and thrilling features, the game offers an exciting playing experience. 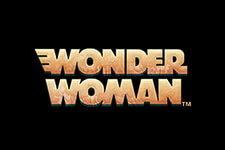 This is probably one of the best-branded titles ever launched by the renowned developer. That alone is the reason you need to check it out as soon as possible."